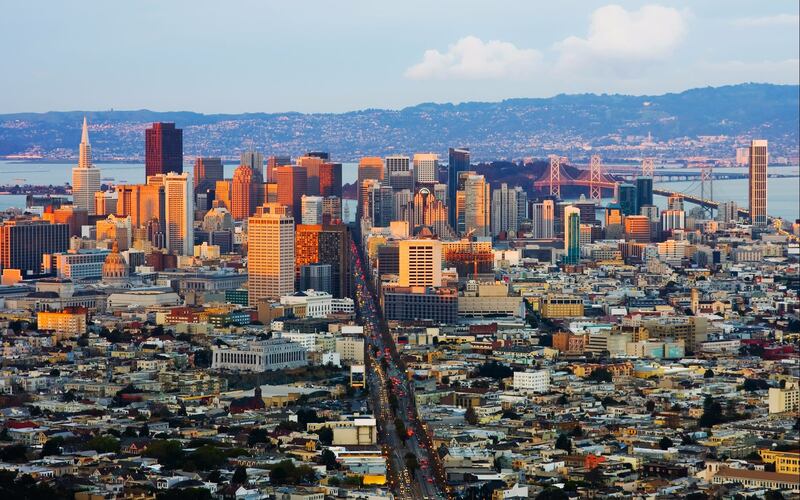 Get to know the San Francisco Bay Area's premiere luxury real estate team. 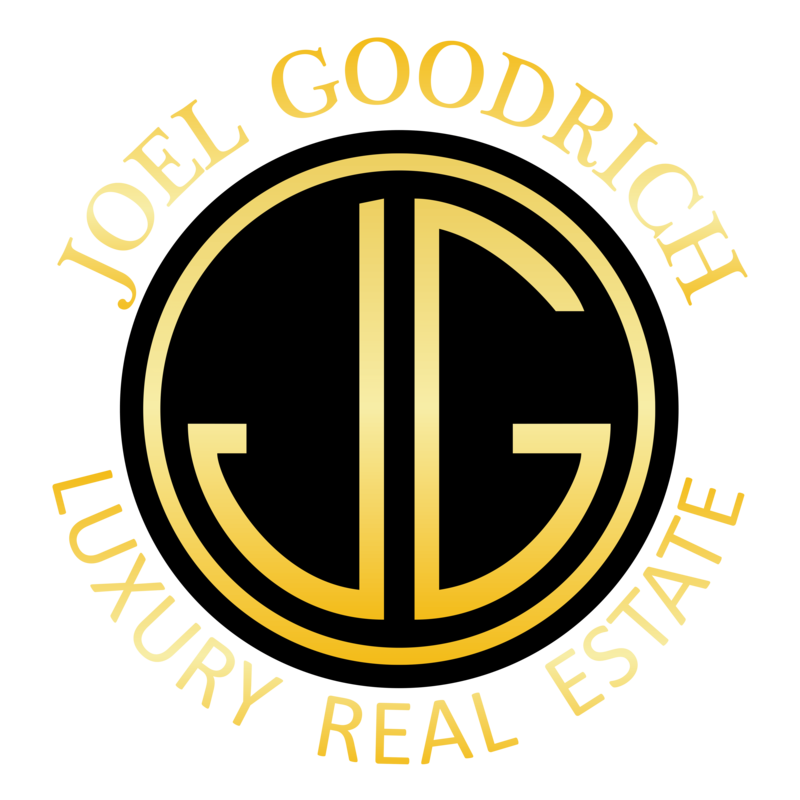 One of the San Francisco Bay Area’s most prominent luxury real estate agents over the past 25 years with over $1 billion in sales, Joel Goodrich works closely with clients in the sale and purchase of prominent estates, penthouses and investment properties. 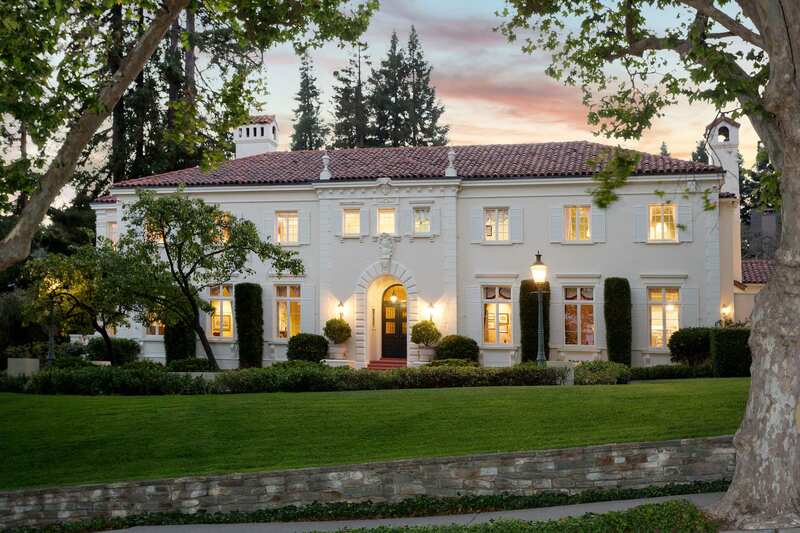 He has listed some of the most expensive homes in America, including the historic 35,000 square foot Tobin Clark Estate in Hillsborough and worked on the sale of some of the San Francisco Bay Area’s most exceptional properties, several of which have been featured in Architectural Digest and many other design and lifestyle publications. 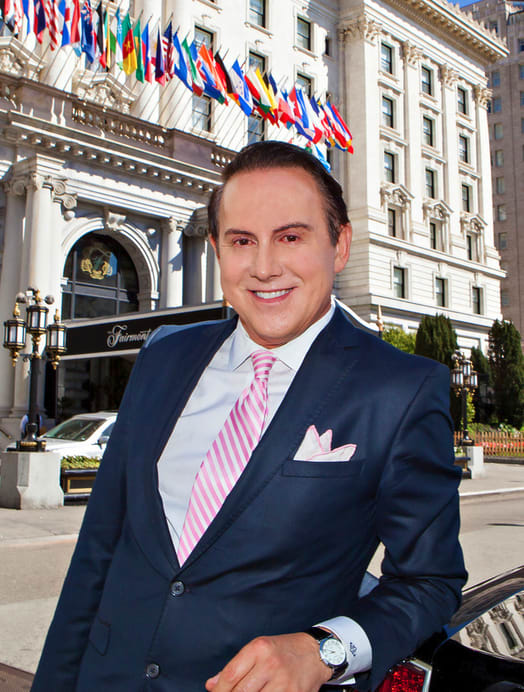 Joel’s listings have also been prominently featured in major media outlets, including the CBS Evening News, CNBC television, Fox Television, Forbes.com, Wall Street Journal, Market Watch, SFLuxe.com, the San Francisco Chronicle, the Nob Hill Gazette, Bloomberg News, SFIS, Haute Living and Gentry Magazine, among others. 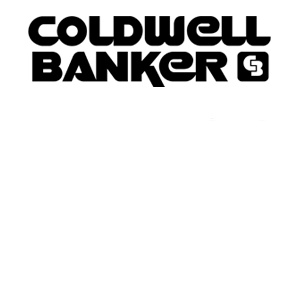 He has been the #1 agent for the Coldwell Banker Previews International Pacific Heights office in San Francisco for the past 3 years and appeared on the Wall Street Journal/ RealTrends list of the Top Agents in the United States for 2014. In addition to his high-profile real estate career, Joel was Executive Producer for 2 movies, 2004’s Latter Days with Jacqueline Bisset, which premiered at the Toronto Film Festival and 2006’s “Adam and Steve” with Parker Pose, which premiered at the Tribeca Film Festival. He has also appeared on 3 Best-Dressed Lists, the Red Carpet at the Grammies, and been a guest at the Chanel Show during Paris Fashion Week. His own personal residence, a penthouse in a classic pre-war Park Avenue-style high-rise on San Francisco’s historic Nob Hill, has also been featured in 2 publications. He has been involved in many philanthropic efforts, from Co-Chairing the amFar Gala, to supporting causes ranging from Raphael House (homeless), SHANTI (a hospice for AIDS and Breast Cancer victims) and cultural institutions such as the Asian Art Museum, the San Francisco Opera and others. Growing up in the San Francisco Bay Area and Paris, Joel was a competitive figure skater on the national and international level, skated professionally, and was a professional pianist during his college years at the University of California at Berkeley, where he majored in Bio-Medical Science. Anne Dautun Laury is a real estate agent with Coldwell Banker Previews International working with nationally recognized top-ranked agent Joel Goodrich in his San Francisco practice. Anne’s background in technology and sales and her intuition for the best real estate deals combined with Goodrich’s experience in the Bay Area’s luxury markets make her a top choice for anyone looking to buy or sell properties in the fast-paced, dynamic San Francisco market. Anne, a native of the Alsace wine country in France, and an INSEEC, France, business school graduate, moved to San Francisco some 25 years ago to start her career in Silicon Valley. 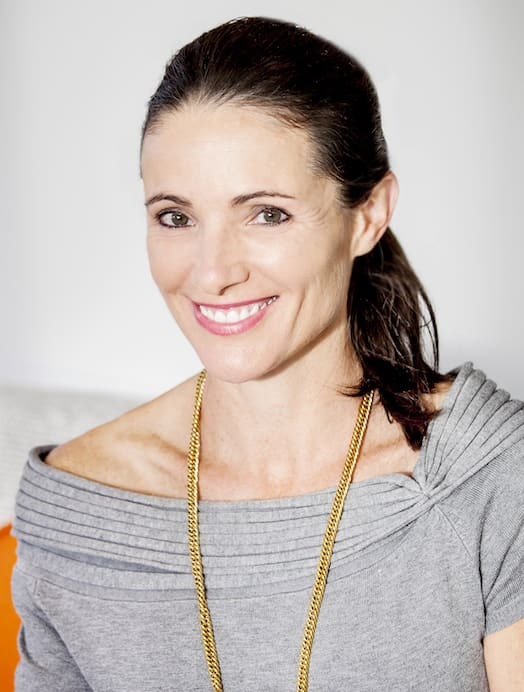 She successfully led sales for five companies, Cygnus, Ipro, LivePicture, LuckySurf.com and Geary LSF until taking a gap to raise her young children. While in the tech world, she worked on every aspect of small to large transactions, on both the buyer and seller sides. More recently she has turned her legendary high energy to real estate where she is applying her salesmanship skills to get the best possible deals for her clients. Five words define Anne: energetic, honest, dedicated, passionate and fun. When she is not researching deals for her clients, Anne can be found windsurfing on the bay, playing tennis or skiing on the slopes of Squaw Valley. Anne lives in San Francisco’s Marina District and in Tiburon with her husband and their four children. 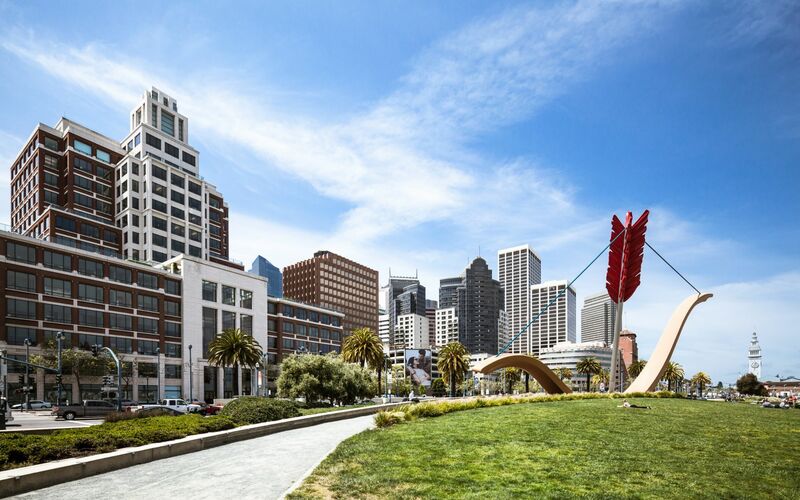 Anne Laury is pleased to serve as your dedicated resource for real estate news, sales, transactions and insights on the Bay Area market.